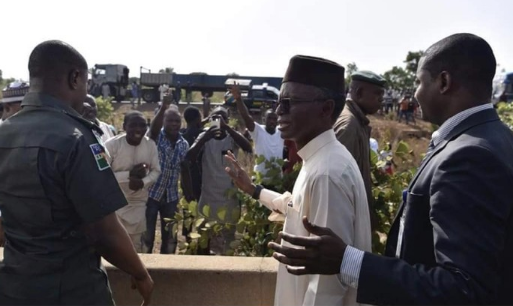 The Governor of Kaduna State, Nasir El-Rufai’s convoy foiled attempted kidnapping of motorists again along Kaduna-Abuja road on Wednesday afternoon. 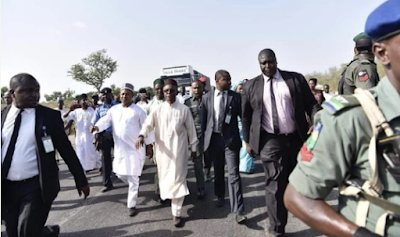 Security operatives in the governor’s convoy advanced and the criminals fled into the forest. 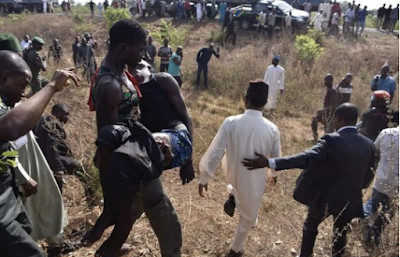 After clearing the road, Governor El-Rufai directed that travelers who had been wounded by the criminals be rushed to the nearest hospital. The Governor also directed security agencies to intensify patrols and permanently clear the road of the bandits.